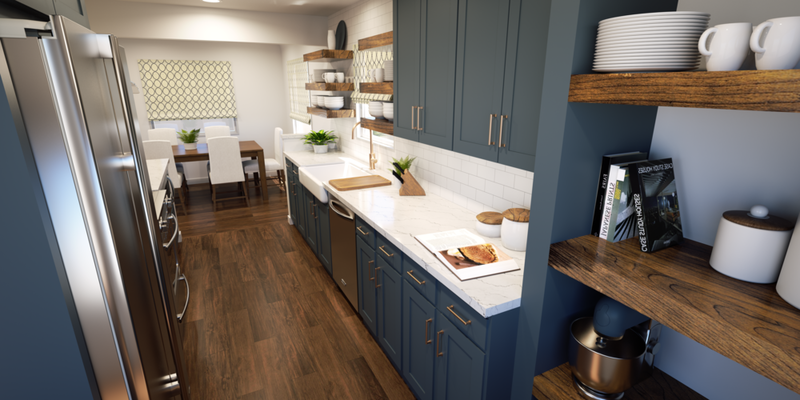 After living in nine rentals in eight years, an Aurora, Colorado, couple searches for a home of their own with a fabulous kitchen and plenty of space for their daughter and pets. 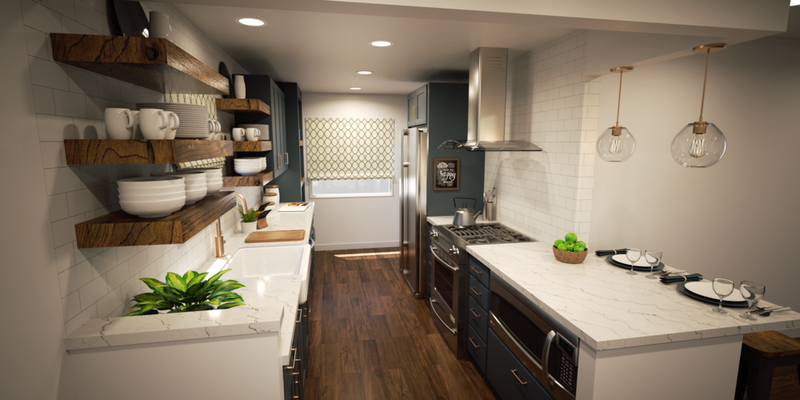 Once they choose a house and start a big kitchen overhaul, they find that building a master chef's kitchen turns out to be tougher than they thought. Unexpected flooring and electrical issues take a big bite out of their budget, but they power through all the ups and downs to finish their culinary masterpiece.